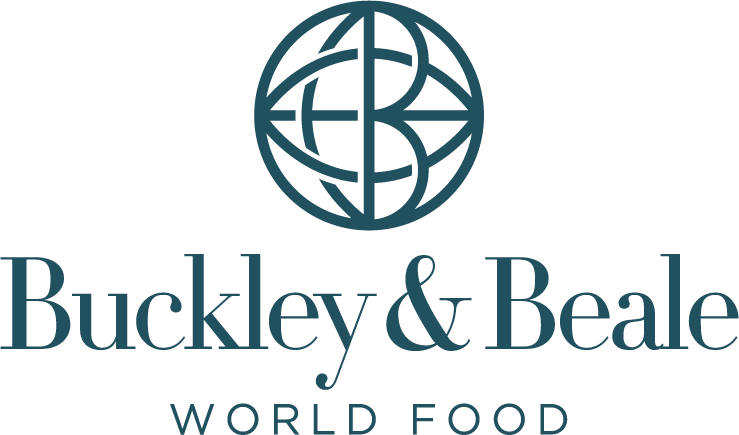 The temperate, humid climate of Ireland promotes the slow ripening of the grain, which allows the oats to draw up plenty of goodness from the soil. McCann’s take these oats and process them as little as possible. They simply take the best oats, remove the outer husk and cut them into smaller pieces. This is why McCann’s Steel Cut Irish Oats are so rich and wholesome, with their unique, nutty taste – there is no processing, no additions, nothing artificial. 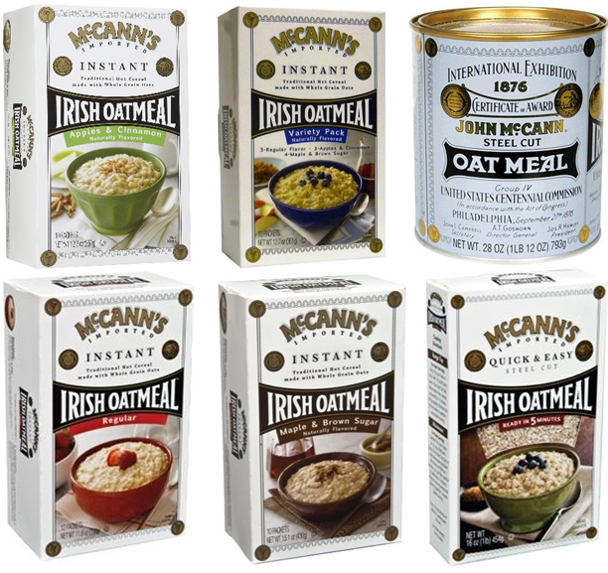 McCann’s have been warming the hearts, minds and souls of the most discriminating oatmeal lovers for over 150 years.